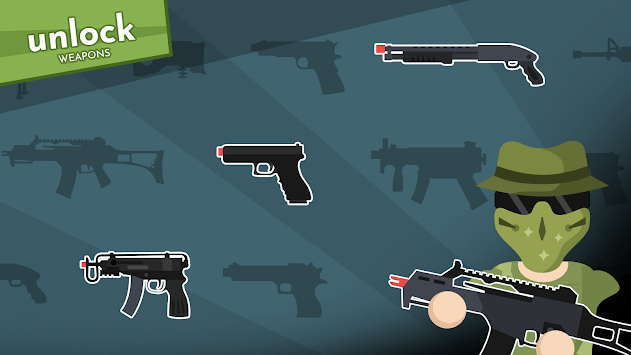 - Level up to unlock all the weapons! 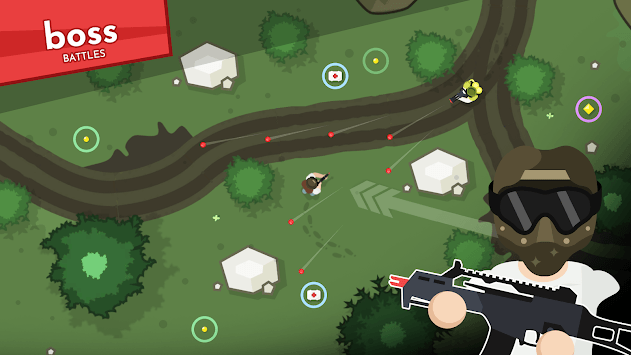 - Upgrade your weapons; damage, fire rate and more! 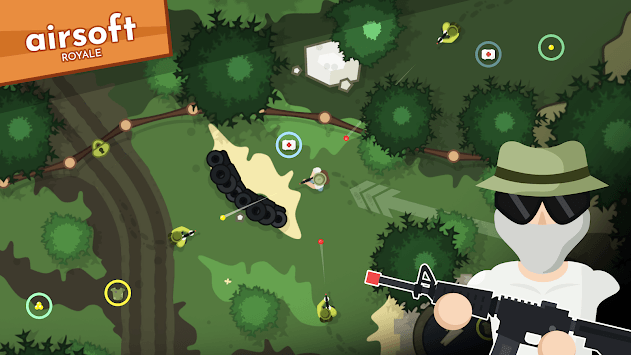 - Loot enemies to collect helpful equipment and gear! - Eliminate bosses in challenging encounters! - Find keys to discover the airsoft fields!